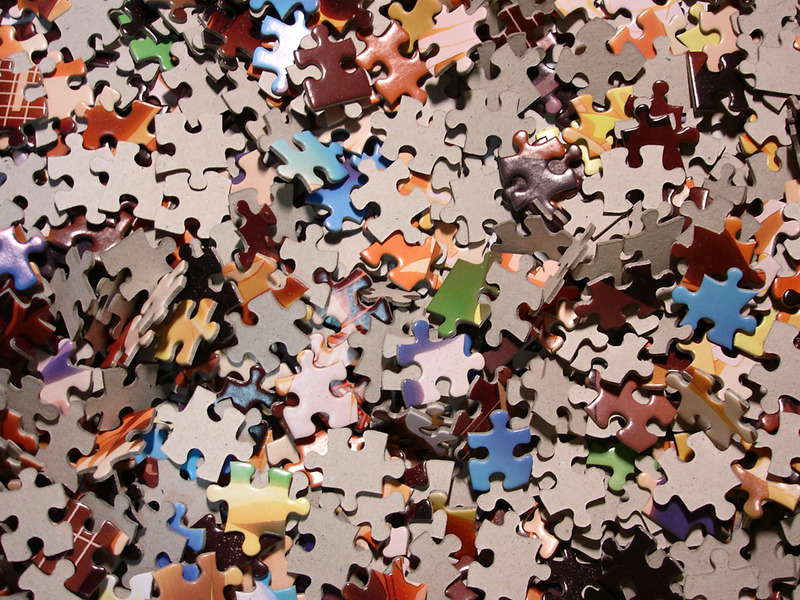 (Church) Life is like a Jigsaw Puzzle . . .
A couple of years ago I was given three jigsaw puzzles for Christmas. Over the years I have at times taken out one of them over holidays as a way to relax – maybe they were trying to tell me something! Interestingly, there are things about doing jigsaw puzzles that can tell us about life, particularly church life. The best place to begin a jigsaw is to have the solution, normally the picture on the cover of the box. It gives you a picture of what all the pieces are meant to look like when completed. Funnily enough it is the same with the church. It is a mixture of a whole lot of different people, relationships and activities. Without the big picture it is easy to lose perspective of God’s big plan of salvation and to focus instead on all the small pieces, forgetting that they fit into a bigger plan. But even though we have the picture, a jigsaw puzzle can still only be solved one piece at a time with great patience and perseverance. Similarly the church. The last puzzle I put together stated. “3 to 5 years” and I only took 2 weeks! You think like I do! Wow!